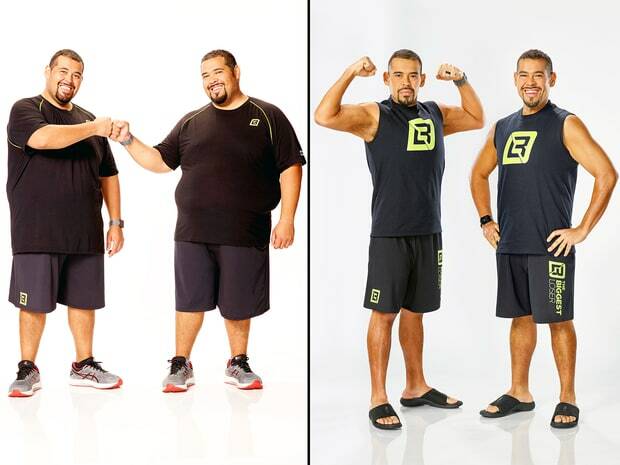 This is the first season in some time that I did not watch the finals of The Biggest Loser. I did get to see the winner, Roberto Hernandez, on Live with Kelly & Michael the day after he won. His twin brother Luis was sent home before the finals, but won the at home prize. I loved the fact that they prayed before the weigh-in that night and every weigh-in during the season. They know they can’t do it alone. US magazine reports:Before the last weigh-in during Monday’s finale, audience members witnessed the Hernandez twins reciting a prayer together. “We did that before every weigh-in, before every challenge, before everything and it’s amazing,” Roberto told Us. “I couldn’t have started this journey without that prayer from God.” Read their entire article here. During this season of Lent, many of us are giving up something. Some of us ,and I am one of those people, are trying to lose some pounds along the way. When we celebrate with Roberto and Luis them, it is more than just the weight of the fat. They have lost the weight of death. They have been saved by Jesus the Christ. This is what makes them the Biggest Losers. This is a prize you can have too. Just believe and receive Jesus as savior.